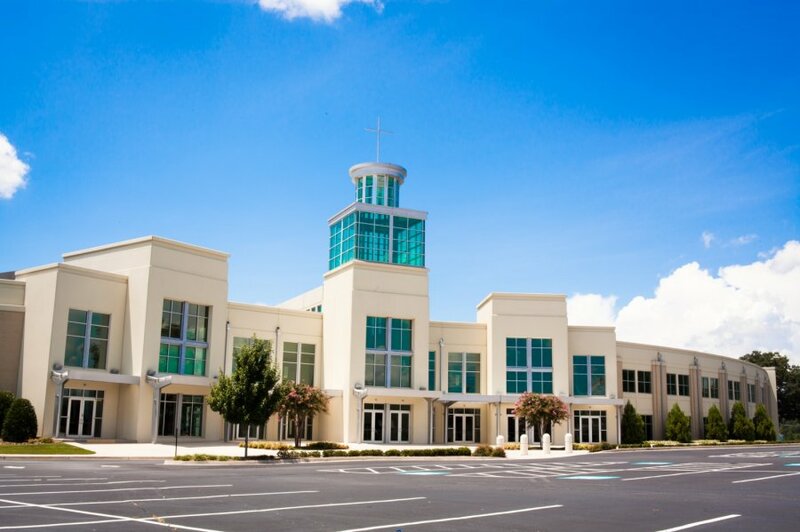 Blackshear Place Baptist Church is a 40 +/- acre Baptist Mega Church Campus in the City of Flowery Branch. 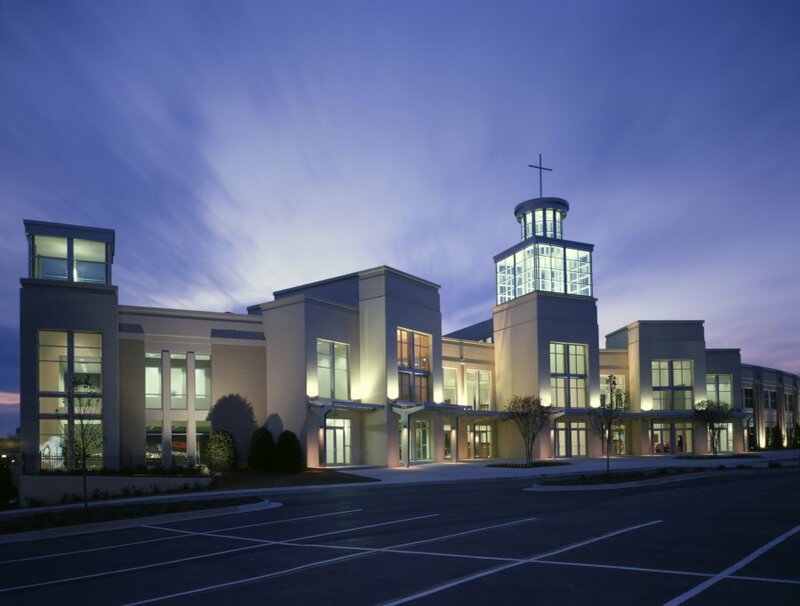 The congregation is approximately 8,000 members strong. 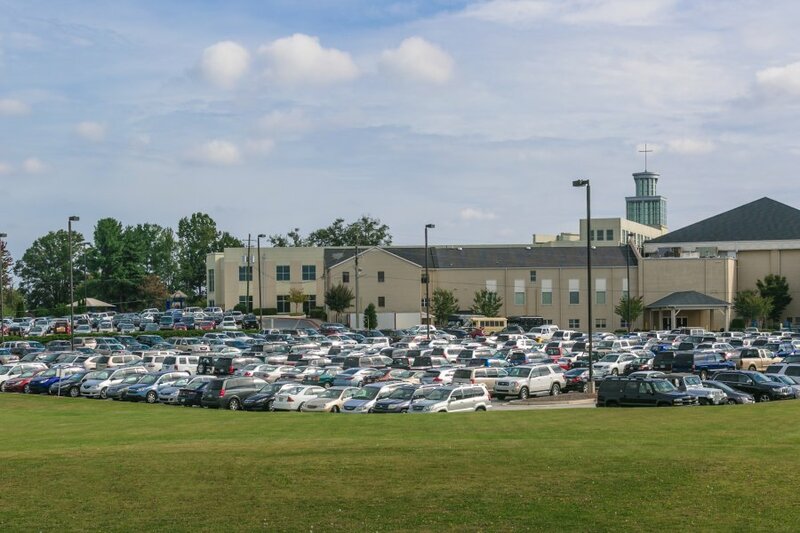 Rochester & Associates served as the principal engineering firm responsible for surveying, project management, site planning, and civil engineering for the campuses much needed 200 space parking lot expansion project to help ease parking congestion.